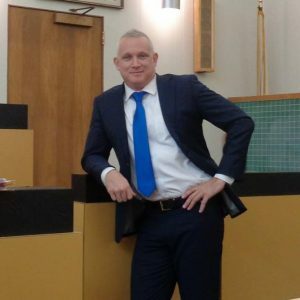 Attorney Kevin D. Quinlan was born in Boston in 1973.
of Massachusetts with a business degree. on the school’s Finance Committee, clerked for several attorneys, and interned for then Superior Court Justice Botsford (later of the Supreme Judicial Court). of Dog Orphans, Inc., a Douglas, Massachusetts humane society nonprofit no-kill shelter that helps to find homes for dogs. In 2015, he was reappointed to serve on the Northbridge Zoning Board of Appeals. 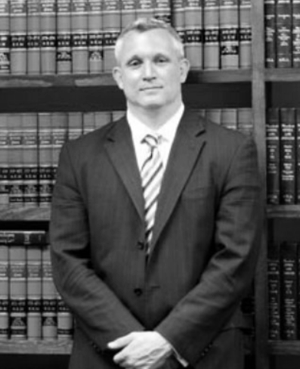 Attorney Quinlan has also served as a Probate and Family Court conciliator, assisting lawyers and litigants in resolving their cases in an expeditious and cost-effective manner.